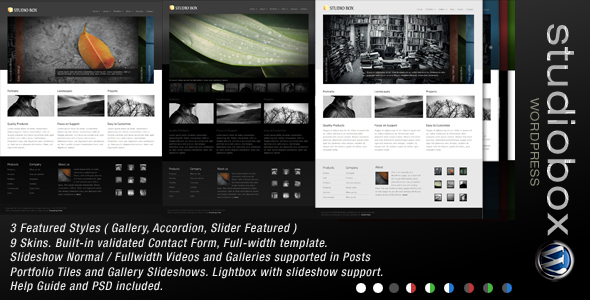 Thank you for purchasing StudioBox Premium Wordpress Theme. This theme is a fixed layout with two columns, except the mainpage and portfolio page which uses the whole page to display contents. 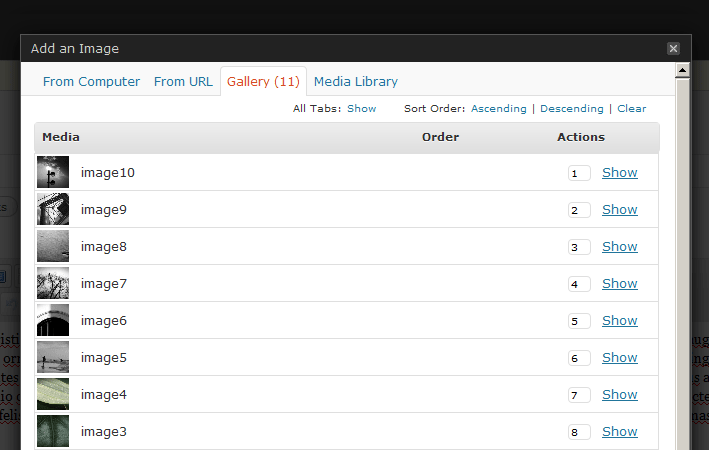 All of the information within the main content area is nested within a div with an id of "contents". The sidebar's (column #2) content is within a div with an id of "sidebar". Make changes to it as you prefer. Its straightforward with the class or ID style that need to be replaced with the cufon font. Method 1: The Logo can be customized by entering your Logo image path to the theme options found in Wordpress Admin. The categories can be most easily made while publishing a ADD NEW Post. You’ll find the Category section on the right hand side of the ADD NEW post page. 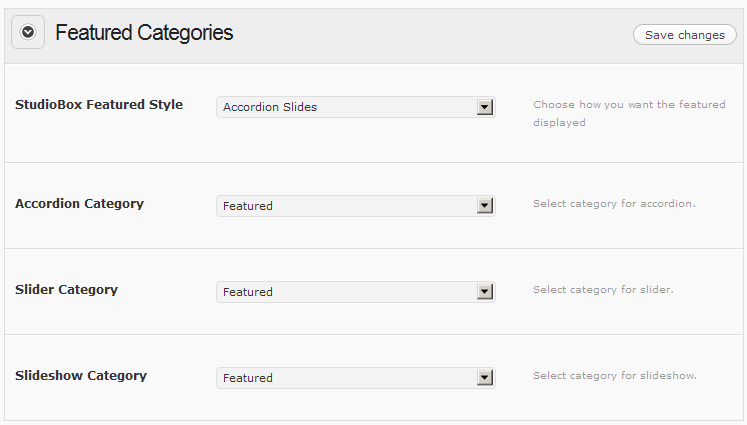 Once the categories are created you can link them to the theme through Theme options. If you require more information do contact me. 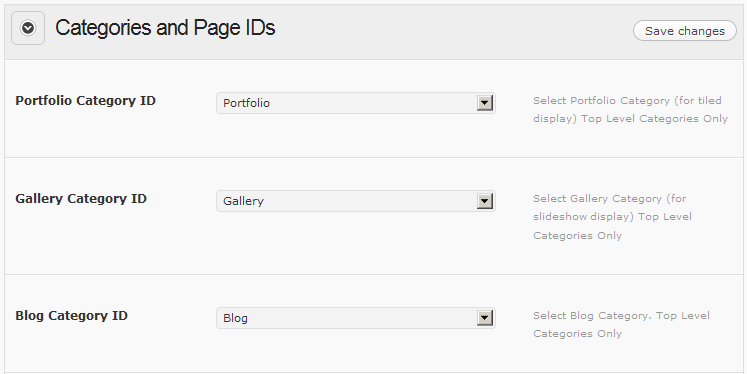 Enter Page ID or Category ID to the relevant input fields in the options. If you go to the category, it's ID will be displayed at the end of the url. Or, you can go to Manage categories in the ADMIN and hover your mouse over a category, the ID will display in the status bar. Follow the same to find the Page and Post ID's. d. What you have to change there most likely would be the theme name if it has changed. TimThumb requires the GD library, which is available on any host sever with PHP 4.3+ installed. The theme uses the custom fields to display the images in the Post Head, Portfolio gallery, Featured images and embed codes. Enter Text to Appear under the Post Title. This text is also used for the Portfolio most recent image description. Embed code for videos to appear on Post details head. Copy the url in the FILE URL bar. Select Default or Big Image from the Post Style. Once the Gallery Appears you setup the order of how it'll appear. Fill the title text for the Images in the Gallery. Select Mini Gallery or Big Gallery from the Post Style. Select Video Embed or Big Video Embed from the Post Style. Each Ad Box carries to inputs. One for the image path and second for the target link. Upload Advertisement image to your image directory and place this path to the image as the image path. The target link path is where you want the visitor to go once the AD is clicked. Create a Page titled as Advertisement Contact ( anything in reference to ADS - This page will be linked to AD-Blocks once the SLOT is left blank. To make it blank simply remove any image links you've entered to the AD Block. If both image path and ad link path is left blank, the ad box won't appear. 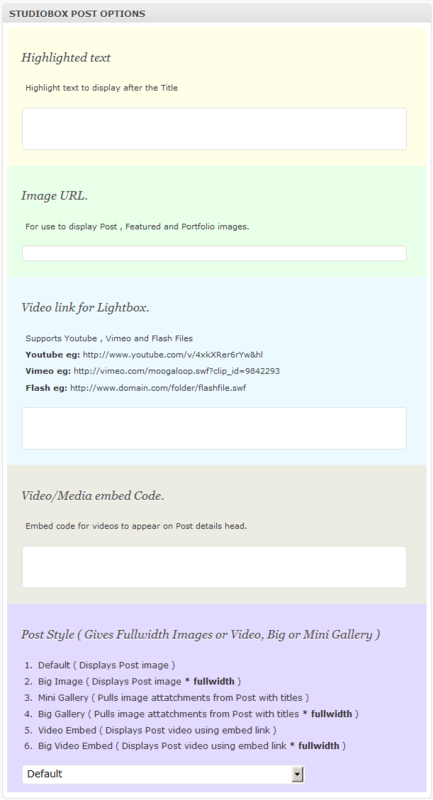 You can also use Flickr-RSS plugin to fetch Flickr photos to the column. 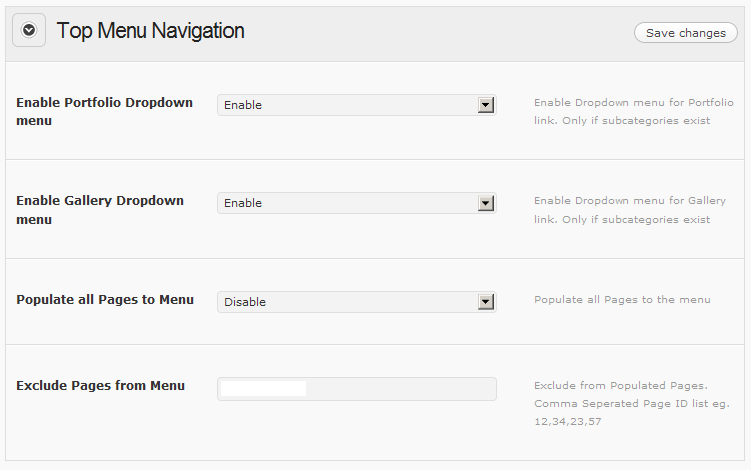 To setup groups and photos simply follow the plugin instructions. 1) You'll find 1 PSD file in the themes PSD folder. The PSD file is layered and those that need slicing will have guidelines. Once again, thank you so much for purchasing this theme. As I said at the beginning, I'd be glad to help you if you have any questions relating to this theme. If you have a more general question relating to the themes on ThemeForest, you might consider visiting the forums and asking your question in the "Item Discussion" section or send a direct email to me via my profile. As I said at the beginning, I'd be glad to help you if you have any questions relating to this theme. If you have a more general question relating to the themes on ThemeForest, you might consider visiting the forums and asking your question in the "Item Discussion" section or send a direct email to me via my profile.